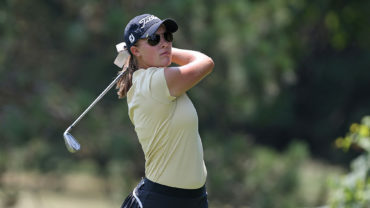 PERTH, Australia – National Amateur Squad’s Hugo Bernard was eliminated from the Australian Amateur on Friday after falling to Shae Wools-Cobb on the first extra hole at the Lake Karrinyup Country Club. 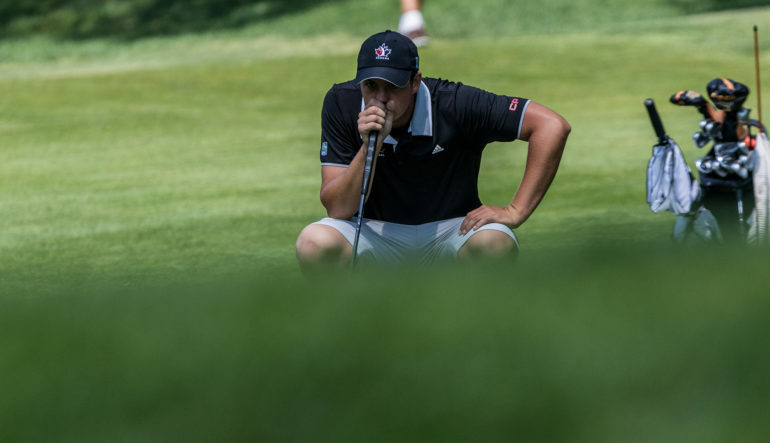 Bernard, of Mont-Saint-Hilaire, Que., put up a back-and-forth affair against the Australian, exchanging leads for the duration of the match before draining a six-foot par putt on 18 to force a playoff. It took one extra hole for the match to be decided, with Wools-Cobb capitalizing on Bernard missing the green with his approach. Bernard gave one last effort to make a breaking 10-foot putt for a chance to extend the match, but left it short by a couple inches. 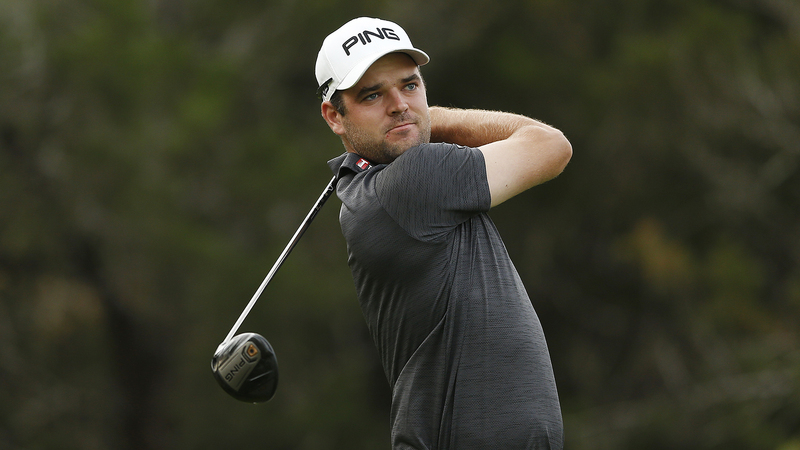 This marks the end of a two-event Australian swing for the former Canadian Men’s Amateur champion. Bernard will head to Sea Island, Ga., to compete in the Jones Cup from Jan. 26-28 along with Team Canada teammates Josh Whalen of Napanee, Ont. and Joey Savoie of La Prairie, Que.